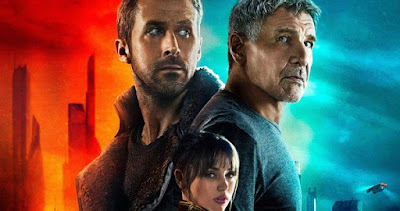 One of the most stunningly shot films of the year, Blade Runner 2049 is currently showing in cinemas in Nigeria courtesy of film giants, Silverbird Film Distribution WA. 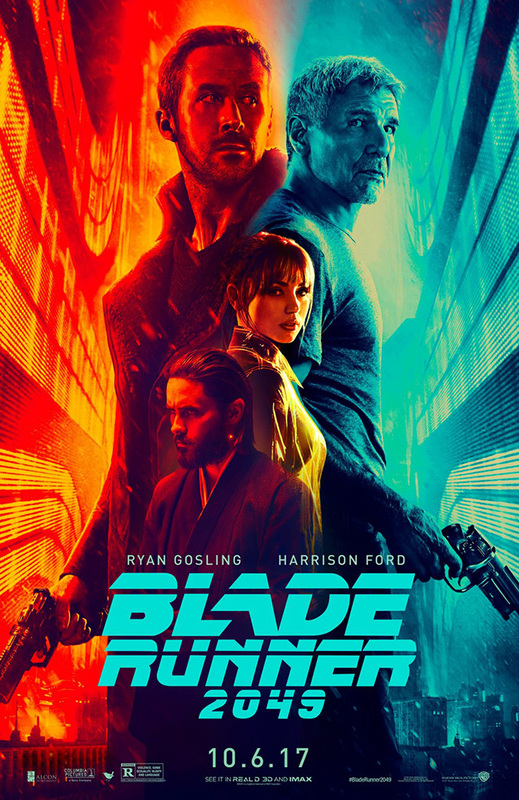 With a remarkable sound design and visual effects, Blade Runner 2049 is sequel to the original Blade Runner which was shot over thirty years ago in 1982. The film stars Ryan Gosling and Harrison Ford, with Robin Wright, Dave Bautista and Jared Leto in supporting roles. Blade Runner 2049 is a Sci-Fi which depicts a bio-engineered human named K, who discovers the remains of a once-pregnant replicant. To prevent a possible war between replicants and humans, K is secretly tasked with finding the child and destroying all evidence related to it. Thus far, Blade Runner 2049 already Leads Worldwide Box Office With about $98 Million and continues to be a movie packed with a lot of action and adventure that totally redefines that genre. Directed by Denis Villeneuve and his team, Blade Runner 2049 is one of the most deeply philosophical and challenging sci-fi films of all time. It is a movie that never holds your hand as it spirals the viewer through its gorgeous funhouse of the human soul. Be sure to check it out in any cinema near you and enjoy this action packed movie that goes beyond the usual.